Addiction Treatment Services. Resources. Solutions. Recovery Solution provides a wide spectrum of specialized addiction recovery services, resources, and solutions with the long-term sobriety of each individual in full focus. 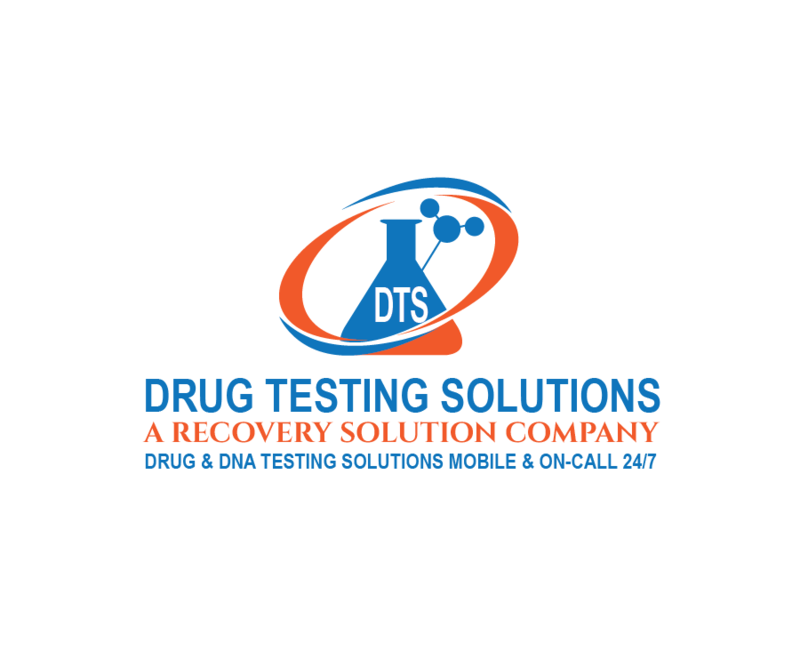 We can help choose the right detox, drug rehab, or progressive addiction treatment services based on specific needs, preferences, and substance use history. Residential treatment, contrary to popular belief, is not going to "fix" someone struggling with addiction or alcoholism in the month or so they are there and some would argue it does as much harm as good. Why is traditional inpatient treatment / residential rehab not enough? Why do people relapse so soon? How can I prevent myself or my loved one from relapsing? One of the main reasons for relapse, especially so soon after release from detox or rehab, is that these treatment centers provide safe, bubble environments cut off from the outside world and the daily responsibilities and stressors of life. As soon as a person gets in the car to go home, they begin to experience new feelings and sensations that they haven't felt in a long time because they have been numbed by substances for so long and then isolated in a sober bubble. Going to the grocery store or other normal, everyday activities can cause overwhelming feelings of panic and anxiety. As a result, the first thing they do is go to the beer isle or call an old friend or dealer to get their drug of choice. This is why statistics show that people who maintain safe transitional environments and continue specialized outpatient treatment with sober escorts, sober companions, recovery coaches, sober living residences, and other supportive outpatient services are significantly more likely to maintain long-term sobriety. Our sober monitoring services keep individuals accountable for their actions and consequences, forcing them to think twice about relapsing because they know they will be held accountable through drug testing and other means. We take great care to match our clients with sober escorts, sober companions and sober coaches who share interests with them and are compatible. There is psychological evidence and logical reasoning behind the importance of our whole-person approach and combination of addiction treatment therapies. Our sober companions accompany the client throughout the days, guiding them towards developing new, healthy habits which encourage continued sobriety and solidify their recovery. Sober Escorts accompany clients to and from inpatient or outpatient addiction treatment, meetings, doctors appointments, probation, and to events with high-risk environments such as business parties, dinners, birthday celebrations, weddings or anywhere there might be alcohol or drugs and they need another sober person to help with accountability. There is some overlap with these roles, but our sober companions, recovery coaches, and sober escorts work independently or as a team, 1 hour a day or 24 hours a day, to provide an addiction treatment that minimizes risk of relapse and maximizes long-term sobriety and happiness. 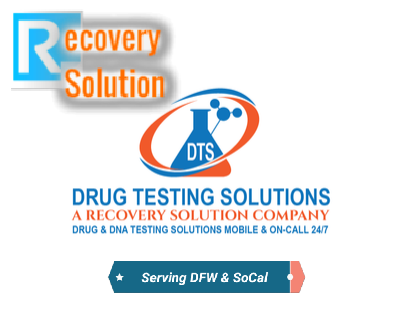 When is the best time to utilize our specialized addiction recovery services? Our services are called upon prior to inpatient addiction treatment admission, after discharge, or during residential rehab- ideally before. We can manage the process from the beginning so that everyone involved in the addiction recovery process is on the same page. Find out how our treatment services work and why your decision to retain our addiction recovery services can be a life or death decision. Call us, email us, or contact us through our form for help choosing the best addiction treatment plan or for free insight and advice. We connect individuals suffering from Substance Use Disorders with everything they need for a successful recovery from various drug addictions and alcoholism. We can perform an assessment to determine which treatment centers or rehabs as well as outpatient treatment services would be best-suited to the needs and preferences of each client. We can also refer individuals to reputable sober living residences, whether sober houses or sober apartments. ​Furthermore, we can connect individuals with therapists, doctors, psychiatrists, lawyers, and other treatment professionals. Traditional Rehab by itself, or the wrong rehab, is ineffective and expensive, with a national average relapse rate of around 90%. We offer intelligent, creative, proven solutions that save lives from addiction. By combining various therapeutic approaches with one-on-one services, and focusing on recovery of the mind, body, and soul, we create a personalized recovery solution with holistic synergy unique to each client.